ultra-modern Abiie Beyond Y High Chair is an innovative and versatile high chair that will grow with your baby. 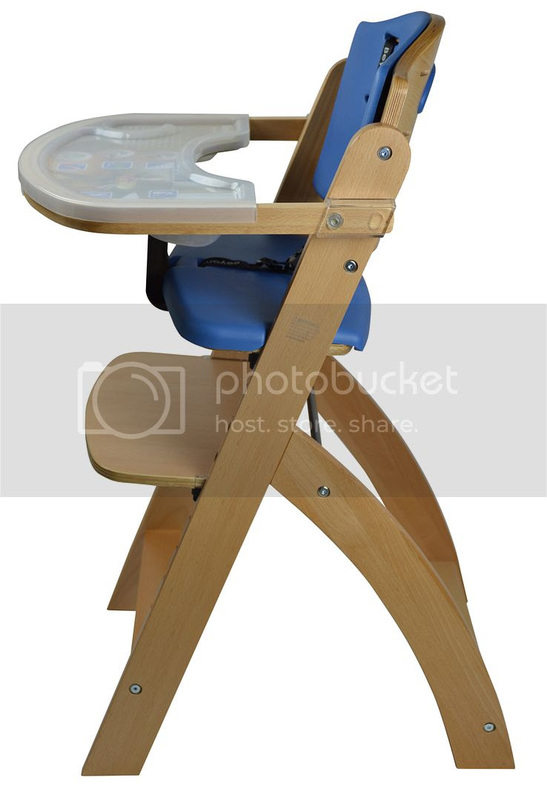 A high chair that’s guaranteed to last a lifetime, this beautifully crafted, all-in-one high chair can transform into an adult size seat in less than 20 seconds. Whether you’re heading out on a trip or just stopping by a friend’s house for lunch, a perfectly portable mealtime seat can help simplify feeding on the go. Balancing a wiggly baby or active toddler on your lap doesn’t always result in the easiest eating experience – that’s where Abiie’s Beyond Junior Y High Chair comes in! This carefully crafted high chair can transform in less than 20 seconds from a chair that fits a 6-month old into one that can complement a grown adult! The perfect solution for both babies and adults when it comes to the perfect seat, the revolutionary Abiie High Chair is lightweight, and easily broken down – great for road trips or camping! Traveling with your little one can be overwhelming – plan your journey with Abiie’s Beyond Junior Y High Chair! *For a complete list of products please visit Abiie. This is NOT a sponsored giveaway. All content was provided. I declined a review item or payment. I would give this as a gift to new parents so I would try to pick a color that would be neutral: Black Pearl and hope it suited. I might choose the Black Pearl.